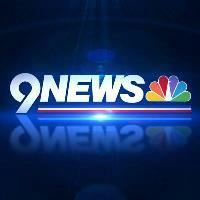 KUSA-TV, Denver’s NBC affiliate, has parted ways with reporter Kevin Torres. Torres joined the station in September 2009, and previously worked at WSYR in Syracuse, New York. He has yet to announce any future plans. Follow KUSA on Instagram for photos and videos straight from the newsroom.